There are many skin conditions and consequences of sun exposure, genetics, or bad health habits that will end up marking our skin. Age spots, dark spots, blemishes, wrinkles, fine lines, scars, rosacea, broken capillaries, open pores and more can all be treated to reduce and improve their appearance. These are all revolutionary skin resurfacing treatments that use ultimate technology to reduce pain, the need for anesthesia and the recovery time. 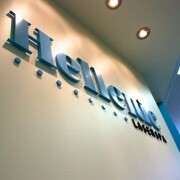 Today we share with you some of the Skin Rejuvenating and Resurfacing treatments we offer at Hellenic Laser Spa. 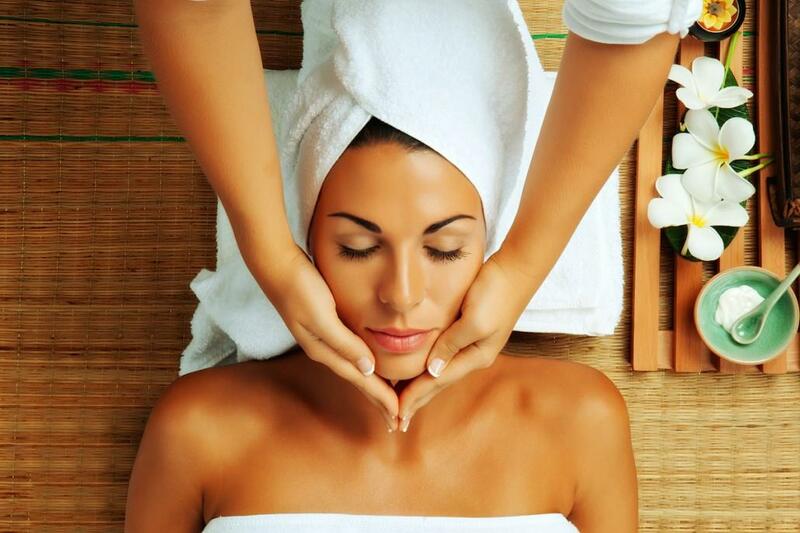 Our highly professional and certified staff will work with you to understand your skin needs. Visit us for a consultation and get started with your skin care plan today! CO2 Fractional Treatment is considered one of the top anti-aging breakthroughs as it allows patients to achieve healthier, younger looking skin with minimal pain and in a shorter period of time. It has been used for more than 25 years in the Aesthetic industry. Fractional CO2 uses small columns of fractionated energy to ablate areas of damage. Tiny wounds will then be made to the surrounding healthy skin to incite healing, making new collagen and elastin. 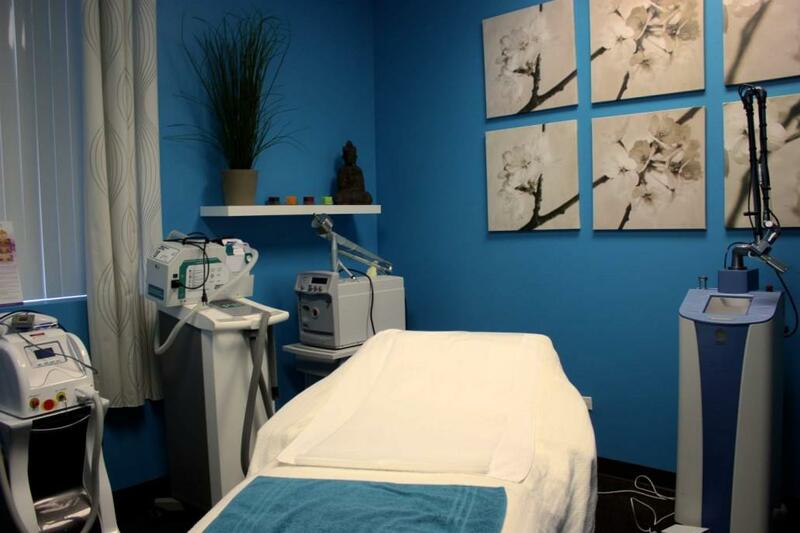 At Hellenic Laser Spa, we use the latest technologies and that’s why we offer the MiXto SX® CO2 Fractional Laser. Venus Erbium Laser is a revolutionary skin resurfacing treatment that does not uses chemicals, effectively exfoliates and ameliorates skin surface. It’s the same principle of a chemical peel but with an enhanced laser. 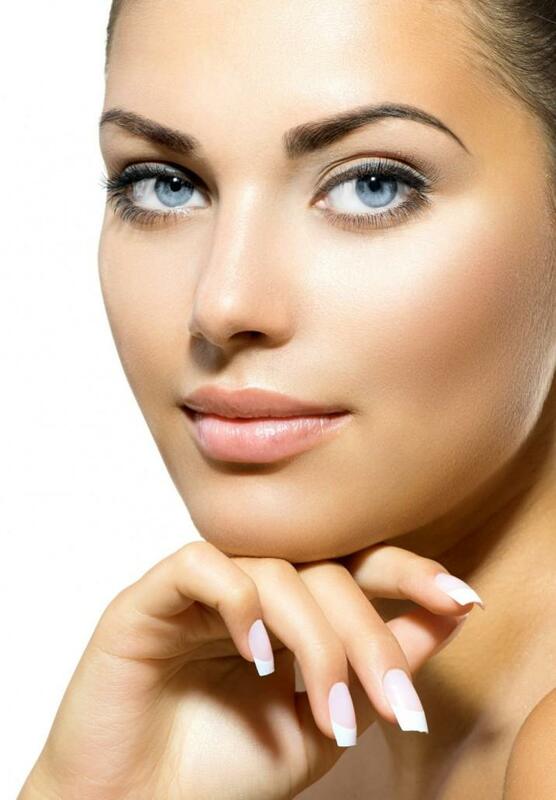 Venus erbium laser removes the epithelial layer up to a depth of 30-60nm. At this depth, acne scars, chicken pox scars, wrinkles, benign lesions, and pigments are treated. Venus Erbium Laser improves skin texture and clarity, removes surface impurities, decreases pore size, softens fine wrinkles and acne scars, brightens the complexion, improves sun damaged skin, evens skin color and tone and helps promote new cell growth. IPL Photofacial is a skin resurfacing treatment that rejuvenates and improves the appearance of sun-damaged skin, wrinkles, rosacea and broken capillaries, among others. Intense pulsed light stimulates the production of collagen; and, as this new collagen forms, there is a decrease in fine lines/wrinkles and improvement in acne scarring. The skin becomes smoother and more even in tone. IPL Photofacial is recommended for sun spots, age spots, blotches on the face, reduces redness, rosacea, dilated blood vessels, broken capillaries, improves skin texture, evens tone of skin, improves the appearance of scars and aids to control flushing.